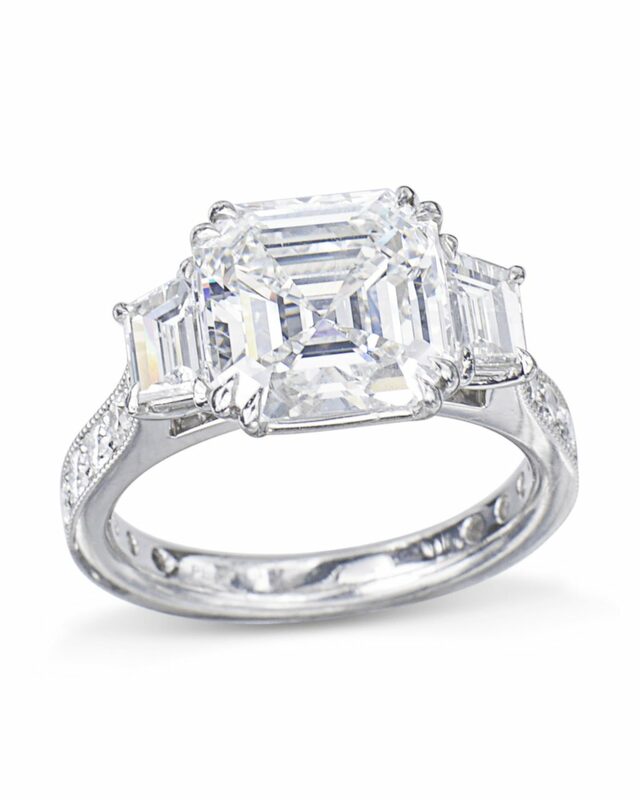 Our asscher cut three stone diamond engagement ring is a breathtaking piece. 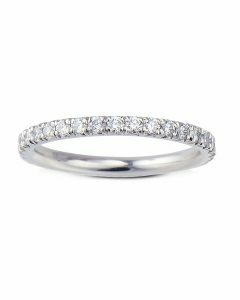 Hand-fabricated in platinum, this engagement ring holds a stunning asscher cut diamond in the center with two perfectly set trapezoid-shaped diamonds on the side and round brilliant cut diamonds on the band. Asscher cut diamonds are uniquely beautiful due to their broad facets, high crown and canted corners making them one of the most timeless and coveted diamonds. 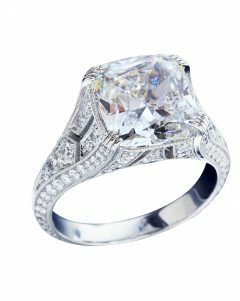 If she longs for a piece with an old world look, our asscher cut three stone diamond engagement ring is perfect. 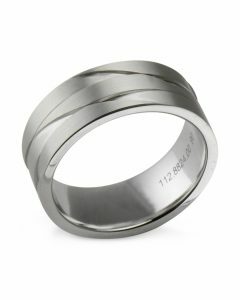 This ring design can be made in 18k rose gold, white gold or yellow gold. 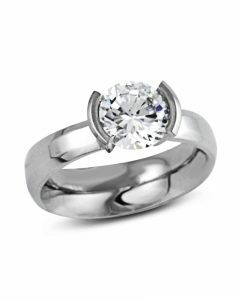 If interested in a particular size diamond, different shape or colored stone, please contact us for pricing.